What’s The Difference Between Hydrating and Moisturising Products? Did you know there’s a difference between the words ‘hydrating’ and ‘moisturising’ when it comes to skincare products? Well, there is. And even though these two terms are often used to treat similar skin conditions, it pays to be aware of which ones are best for you. But how can we do that? We sat down with Dr. Elena Voskresenskaya, Global Education Director for Skinceuticals, to figure it out. When shopping for skincare products, we need to remember that both hydrators and moisturisers can help our skin fight dryness and the signs of ageing. The difference between these products lies mostly in how they achieve these results. “Hydrators attract moisture from the air and deliver it to the surface of the skin, while moisturisers assist skin to form a protective barrier that locks in moisture and prevents water loss,” Dr. Elena tells us. Essentially, if your skin is dehydrated (that is, it lacks water), you should shop for hydrating products – as Dr. Elena tells us, “dehydrated skin lacks water and therefore requires a good hydrator to deliver and hold water at the skin’s surface.” But if dry skin is your issue (i.e. 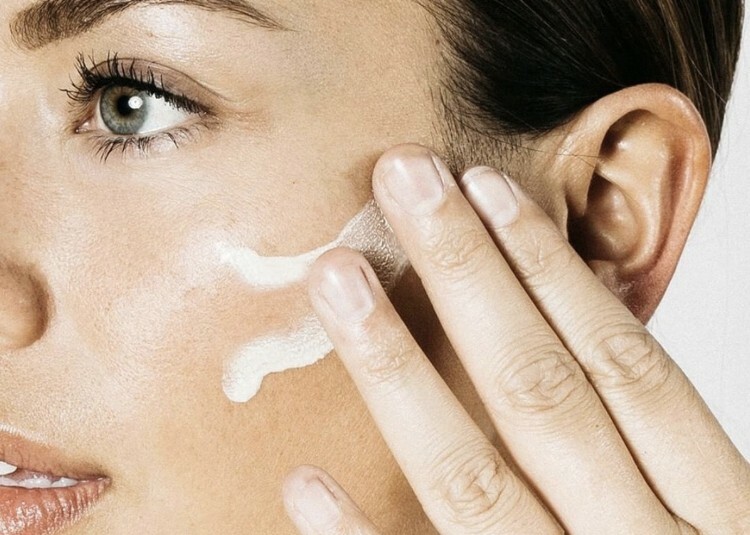 it lacks oil), you’ll need to look for products that moisturise instead. Dr. Elena adds: “Hydration is essential for virtually every skin type, but particularly for dehydrated and parched skin, as skin not only needs to stay hydrated to look supple but to be able to function optimally.” And, contrary to popular belief, no skin type is immune from dehydration. “Even oily skin can suffer from dehydration,” she explains. 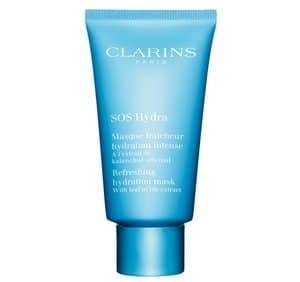 We love the Clarins SOS Hydra Mask, a quenching face mask for thirsty skin, that helps increase hydration levels in just ten minutes. AM I DRY OR DEHYDRATED? To combat both these issues, Dr. Elena recommends looking for ingredients such as hyaluronic acid – “a powerful molecule known for its ability to hold a thousand times its weight in water and thus provides excellent surface hydration to the skin.” It’s also an ingredient often found in both hydrating and moisturising products, and is beneficial for both dry and dehydrated conditions. 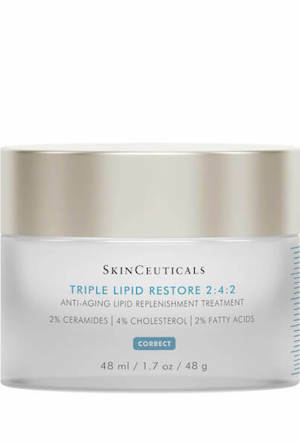 Opt for an anti-ageing face cream like Skinceuticals’ Triple Lipid Restore. Made with 2% pure ceramides, 2% fatty acids and natural cholesterol, it provides the perfect ratio to help restore the skin’s barrier and improve the appearance of dehydrated skin. If your dry skin is the bane of your existence, there is hope for you, believe it or not – you just need to hunt down the right products. Dr. Elena explains that “many moisturisers contain extracts and essential oils that enable skin to form a protective barrier and prevent water from evaporating.” The take away: products that contain ingredients such as glycerine and humectants (to reduce transepidermal water loss) would work best for the drier types amongst us. 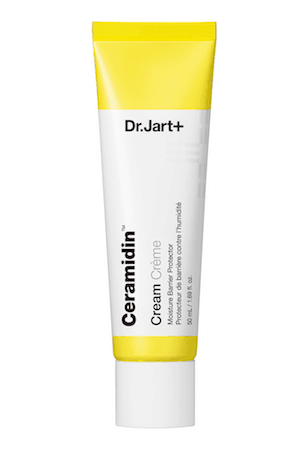 Those with both dehydrated and dry skin types would benefit from the Dr. Jart+ Ceramidin Cream: a rich moisturiser supercharged with ceramides, designed to nix dehydration, prevent chronic moisture loss and support the skin’s moisture barrier. So as you look to upgrade your summer skincare routine, stop for a sec to identify if your skin is in fact dry, dehydrated, or both, and go from there. Trust us, your face will thank you.